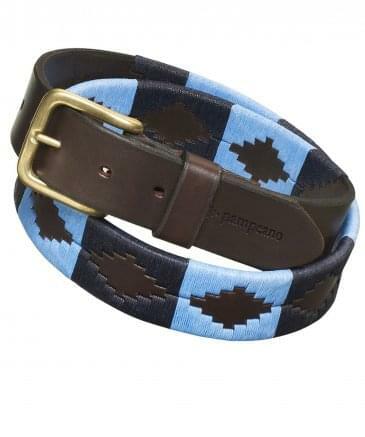 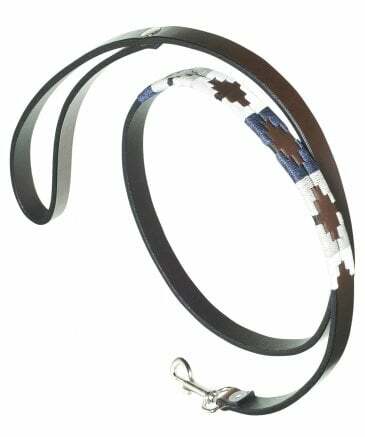 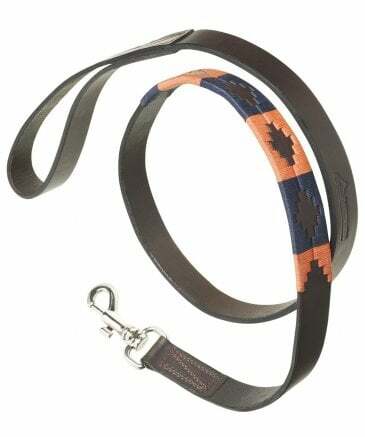 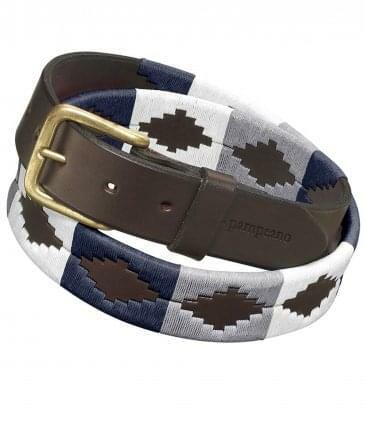 A leading supplier of polo kit for both horse and player, Pampeano leather belts showcase rich Argentine heritage through their exquisite craftsmanship. 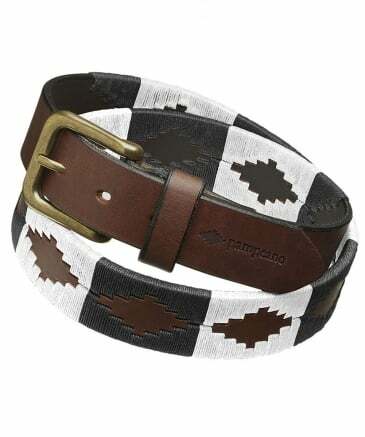 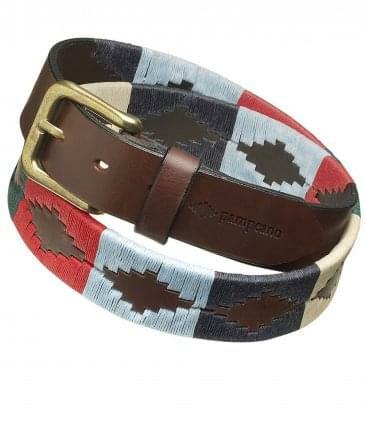 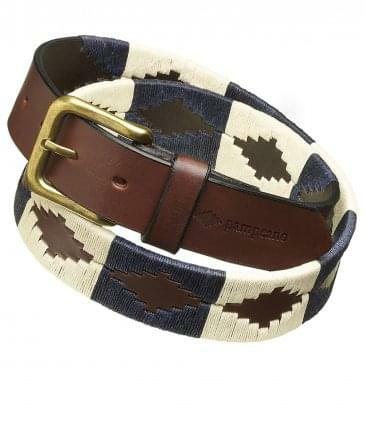 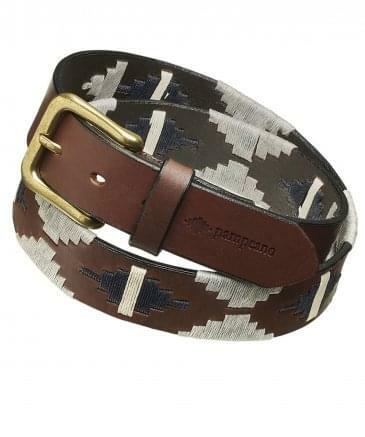 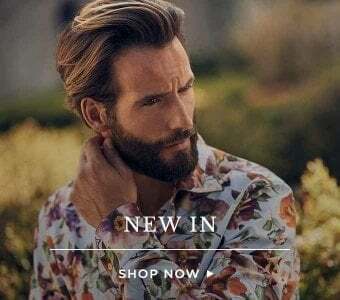 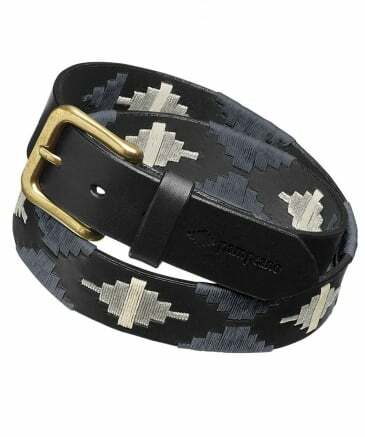 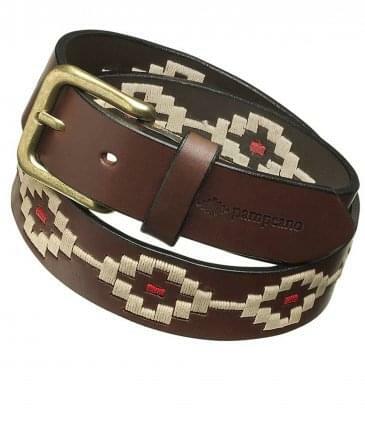 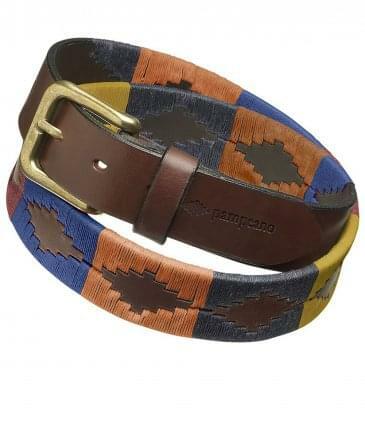 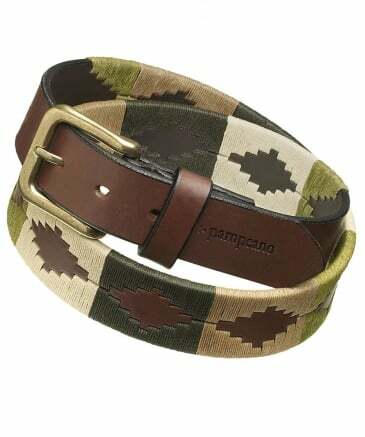 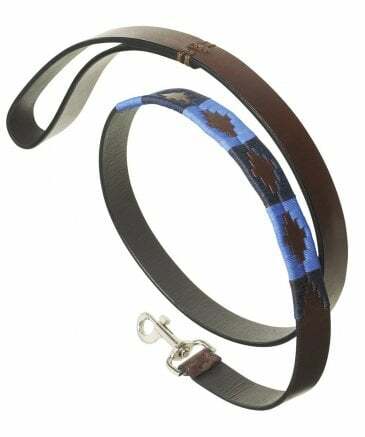 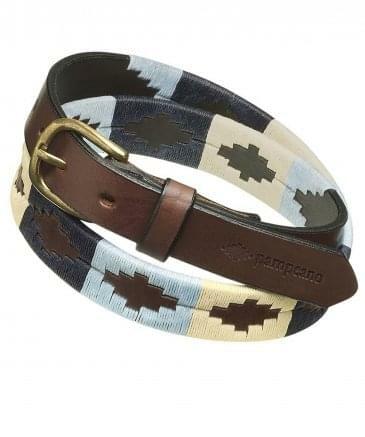 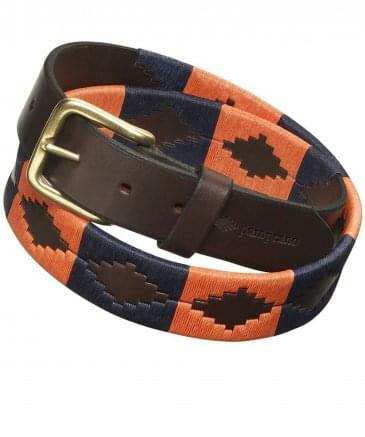 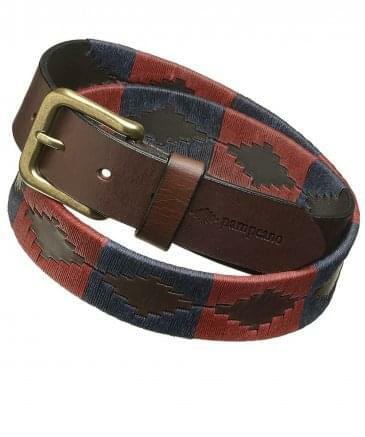 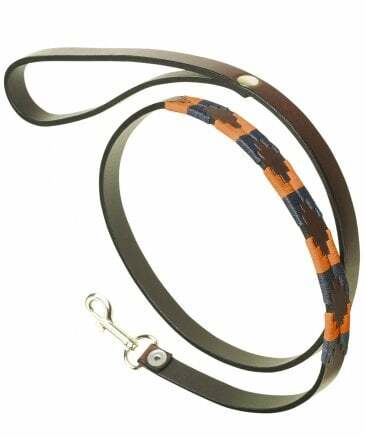 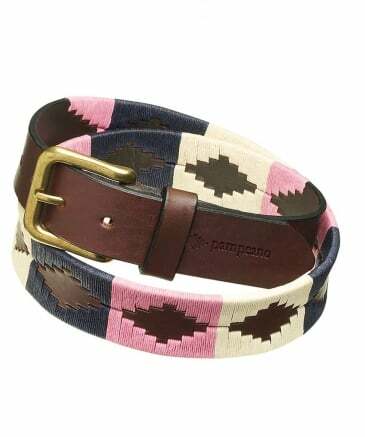 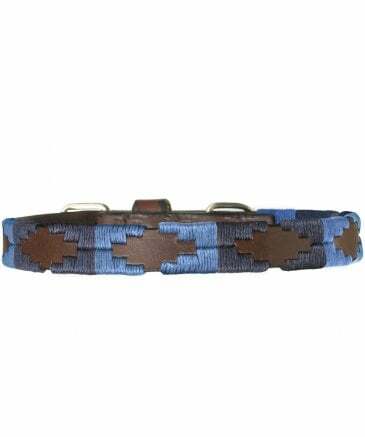 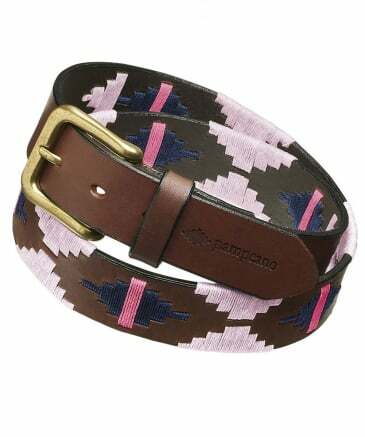 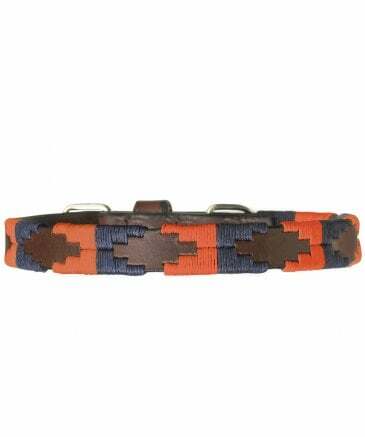 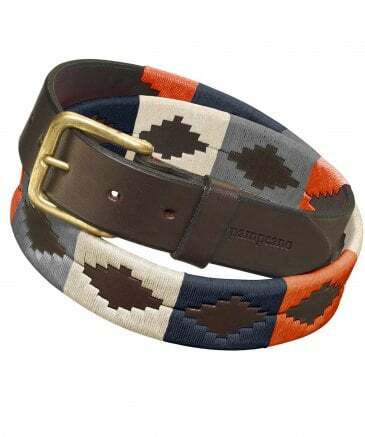 Intricately hand made and hand woven with beautiful bold designs, a Pampeano belt is the perfect accessory for the well-dressed with a passion for premium quality. 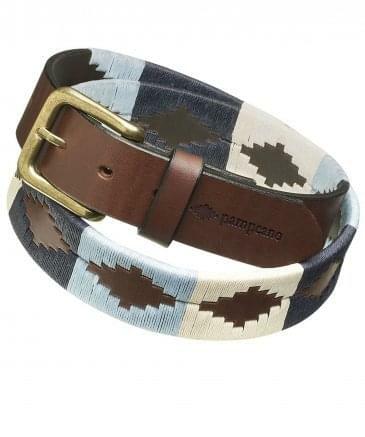 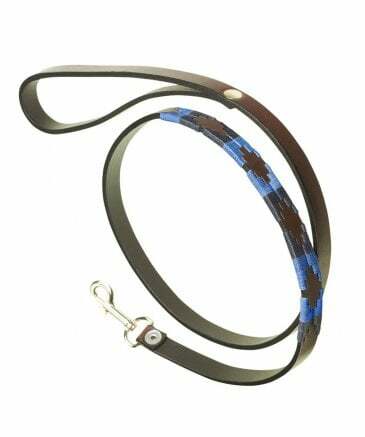 Made using soft premium leather and the highest quality saddlery threads, Pampeano polo belts are designed to last and improve with age, whilst offering a range suitable for both men and women. 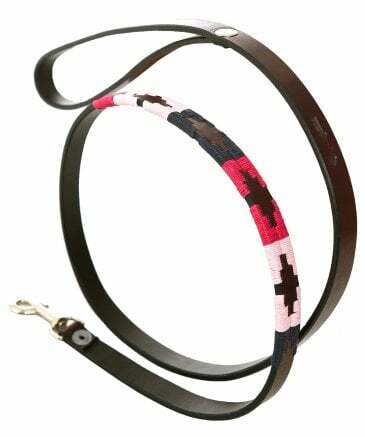 Add a pop of colour to your accessories and shop the collection at Jules B today.